Today I want to share with you 2 products from Neesya that I have been trying out for a month. 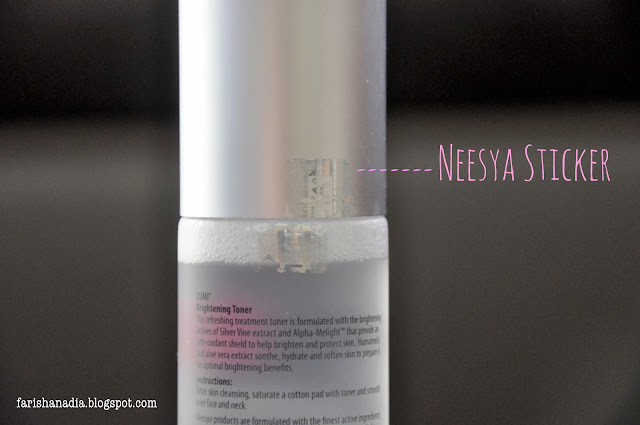 There are the Neesya Brightening Gel Cleanser and Brightening Toner, both from the Lumi range. Neesya is a Malaysian brand and they are all about using 360 degrees approach in beauty. If you want to know more about Neesya, you can check out my previous post here. So lets get started shall we? This gentle soap free, foamless cleanses and prepares the skin for brightening effects. Dissolves and eliminates skin-dulling impurities while maintaining essential moisture balance. Formulated with Silver Vine extract and Alpha-Melight to brighten and enhance skin luminosity. Contains hamamelis, aloe vera extract and vitamin b5 to hydrate, soften and soothe. The packaging for this is a simple white plastic tube. The product was originally properly sealed so in order to use it you have to twist the cap and remove the seal inside. Other than that it was also sealed at the cap with an original verification sticker. The packaging is light and contains 100 ml of product. The cap I found it to be slightly fragile. It doesn't close tightly or "snap" close. If you handle or open it roughly I think it would break easily. This first thing I noticed is the smell. It is the same smell as the Illuminating Essence. I still don't know how to describe it, but to me it smells luxurious. I love the smell, it gives a calming effect every time I use it. The texture is clear and colorless. It's a little bit denser than liquid but not as dense as a gel. It will not lather into a foam because this product is soap free and it is also paraben free so that's another bonus. As for it's performance, I do feel that it is gentle on the skin. 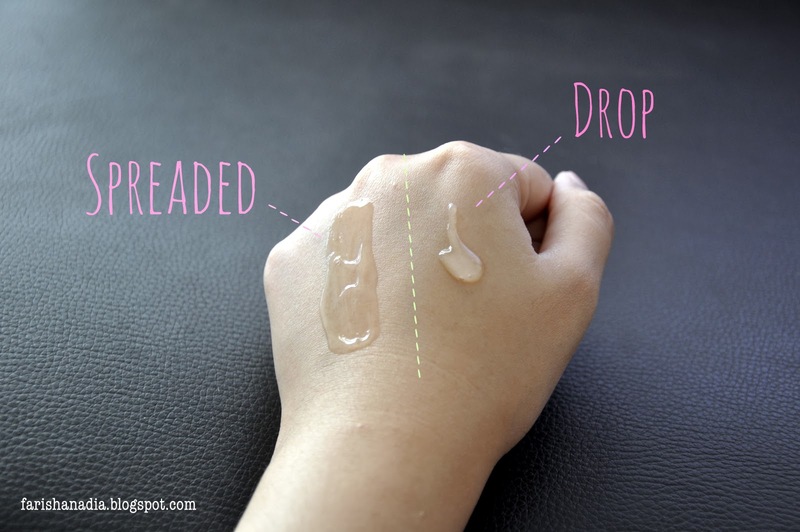 Which means that you can't depend on it to remove your makeup (you can't really depend on any cleanser to completely remove all the makeup you wear actually). So if you are wearing any makeup, you have to double cleanse. It states that it contains active ingredients, so if you feel a slight tingling sensation or warmth while you're using than that is normal. My skin feels fresh and smooth after use. However, even though it is suitable for all skin types, I think it's suitable to normal skin or oily skin. This is because some times I feel the product is drying to my skin, and it irritates my dry patches a little bit. So, I only use this when every my skin feels dull and is in a "stable" condition. When my skin is normal, the cleanser do work well in brightening my skin. This refreshing treatment toner is formulated with the brightening actives of Silver Vine extract and Alpha-Melight that provide and anti-oxidant shield to help brighten and protects skin. Hamamelis and aloe vera extract soothe, hydrate and soften skin to prepare it for optimal brightening benefits. The packaging for this is also simple and it is same as the Illuminating Essence, except that it is bigger in size. It only have one seal which was the original verification sticker. It has a secure twist cap. The surface of the bottle is matte which looks like glass but it is actually plastic. It is also light and contains 100 ml of product. There's nothing I don't like about the packaging, in fact I love this packaging. This product also smells the same as the Illuminating Essence. 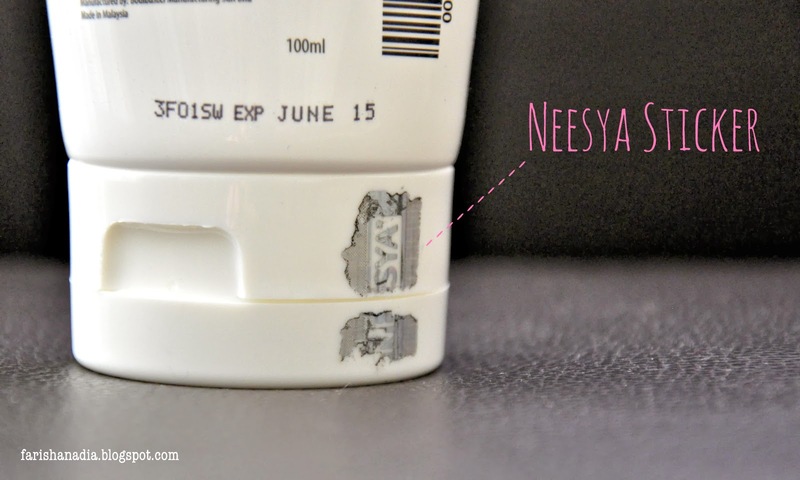 I'm starting to think all Neesya products smell the same haha. As for the texture, it is a normal clear liquid. For the performance, I feel like this give a more fresher feel but it is not to my liking. I generally don't like "fresh" face feeling especially when it is from the citrus family. This is not from the citrus family but it does give a tingle that is a bit uncomfortable for me. It has the same active ingredients as the cleanser but not as gentle. Overall, I do feel that both the Brightening Gel Cleanser and Brightening Toner brightens my skin and using it with the Illuminating Essence is a great combo. The Neesya Brightening Gel Cleanser retails for RM 29 and the Neesya Brightening Toner retails for RM 45. Both is available at Neesya stores and online store. Am glad you enjoyed using our Essence and Toner, and that you like them! Thanks for the interesting article above too. Also to add on, we recommend that our Essence be used with our Day Cream, Night Cream or any moisturiser to ensure that the Essence can have optimal effect (this is also indicated on the usage instructions). 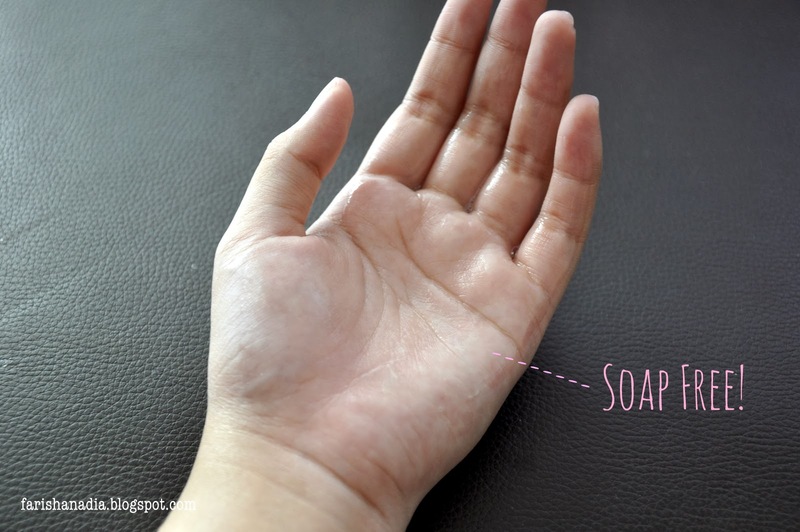 Some users whose skin may be a little more sensitive, may feel a slight tingling, which usually disappears after repeated usage once the skin accustoms to the new product. Hope this clarifies.